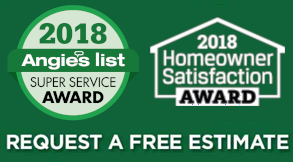 Time for home improvements? 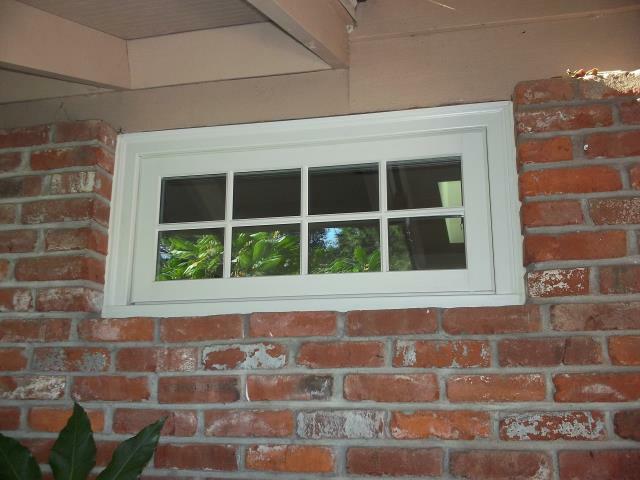 The first step towards a brighter, more comfortable home is replacing your older windows with new, energy efficient replacement windows. 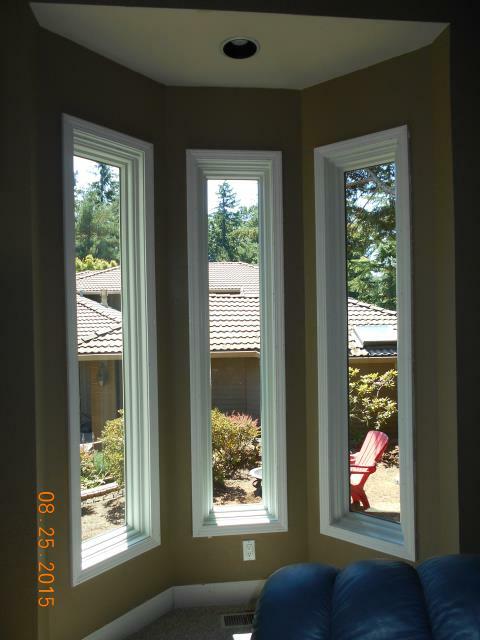 And no one installs higher quality replacement windows in Lake Oswego than Renewal by Andersen® of Portland. 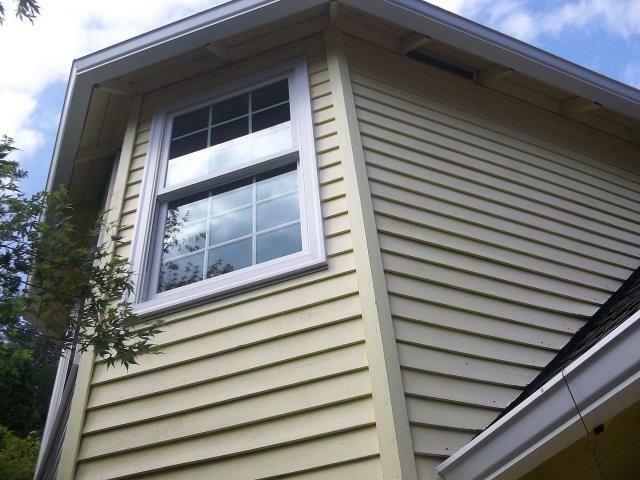 Renewal by Andersen replacement windows utilize their exclusive Fibrex® frame and sash material, which offers the strength and insulating value of wood with the low maintenance features of vinyl. 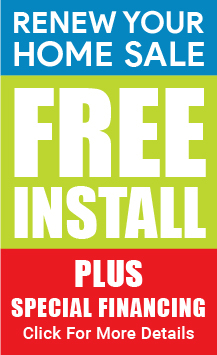 Fibrex material never requires painting and will not crack, pit, corrode, or rot. * They also advanced glass packages like their High Performance™ Low-E4® SmartSun™ glass, which is the most energy efficient glass we have ever offered. 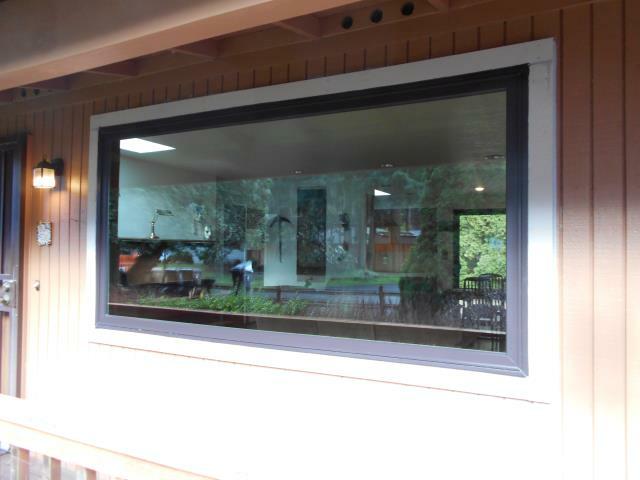 Renewal by Andersen windows will help you save money on your energy bills. 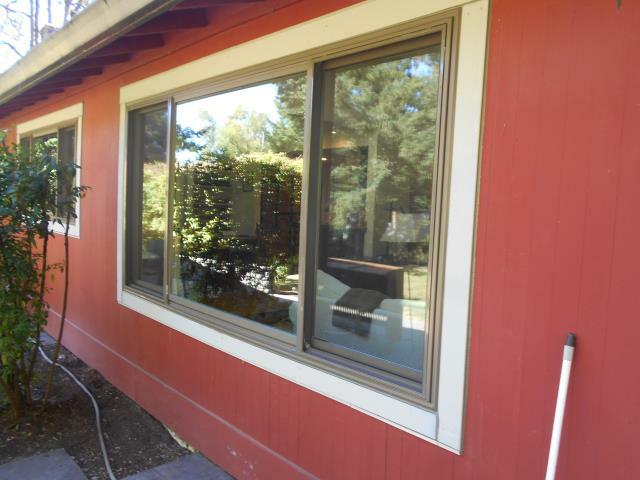 We replaced 14 windows for this amazing home along with 2 replacement patio doors! 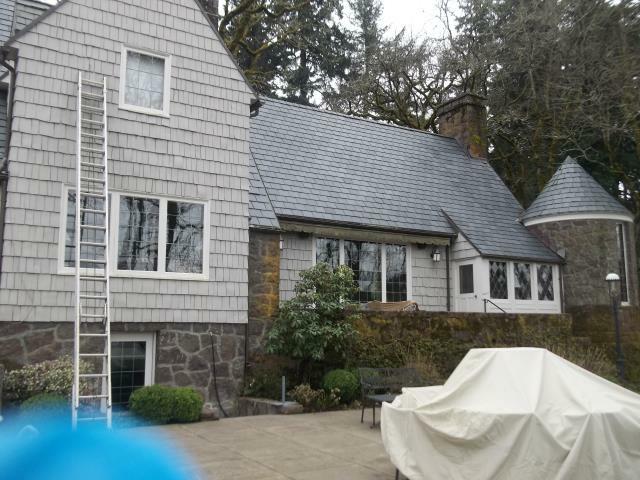 We have loved coming back to this home and slowing installing all replacement windows for this full home replacement remodel project. 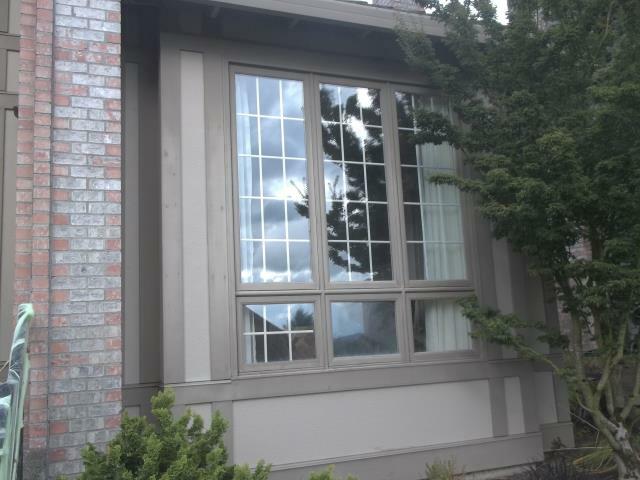 Thank you for trusting us to make your home more beautiful with Andersen Replacement Windows! 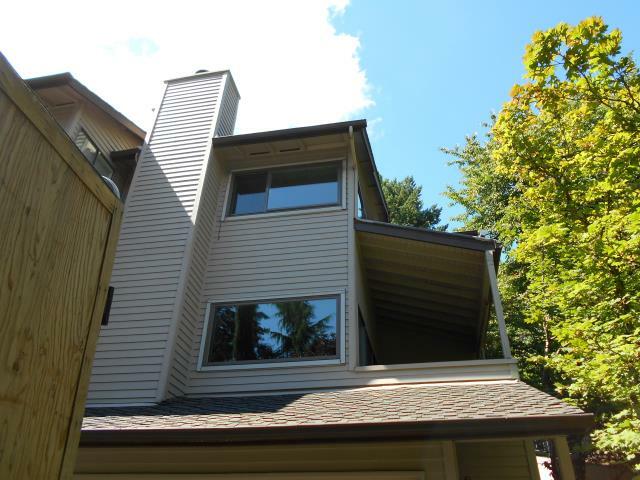 Our professional installers replaced 6 windows for this great Lake Oswego home! 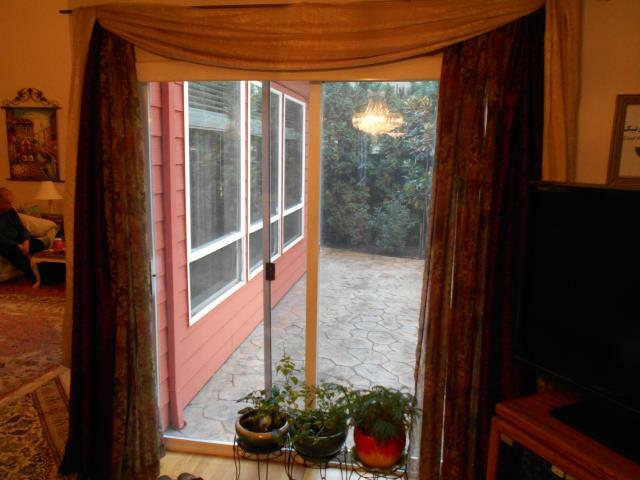 We installed 1 patio door and a custom window for this lovely home! Renewal by Andersen replaced 3 windows for this wonderful house! 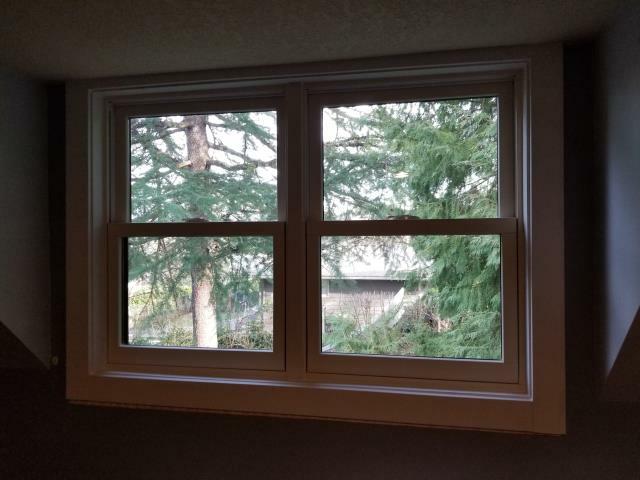 Our professional installers worked hard on these Andersen Fibrex Double Hung window replacements for 4 windows in this Portland Home! We installed a Dark Bronze Gliding Glass Door and a custom window for this lovely house! 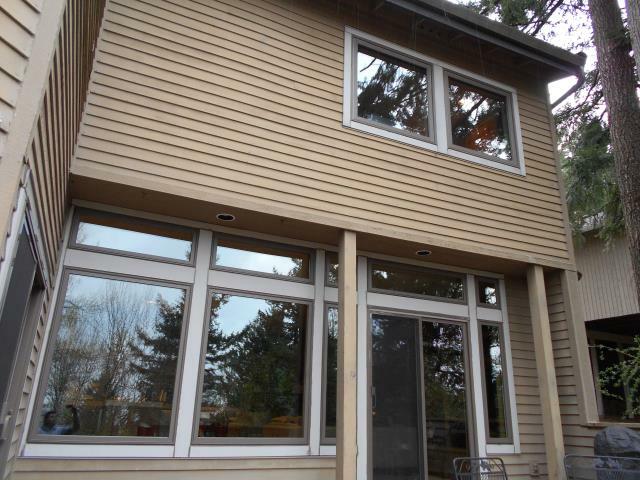 Our professional installers took their time with putting in 1 gliding window, a double-hung window and a Gliding Glass Patio door for this house in Lake Oswego. 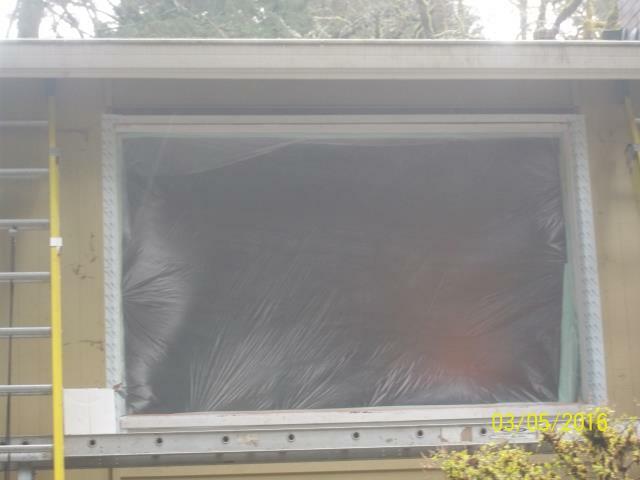 3 upstairs windows replaced in the Master Bedroom. 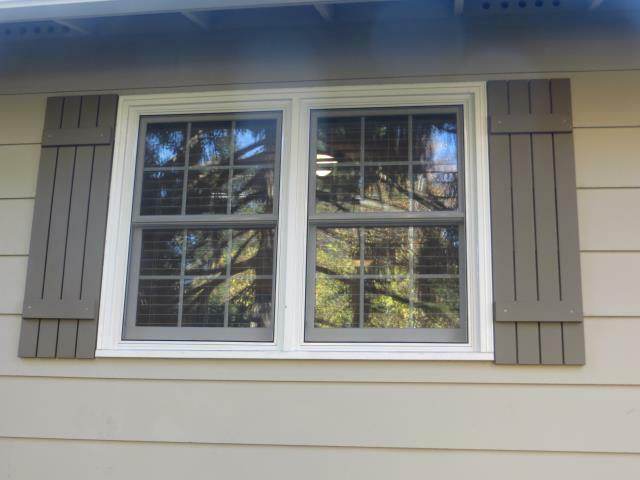 Two double hung and one picture window. 3 windows installed plus 3 patio doors. 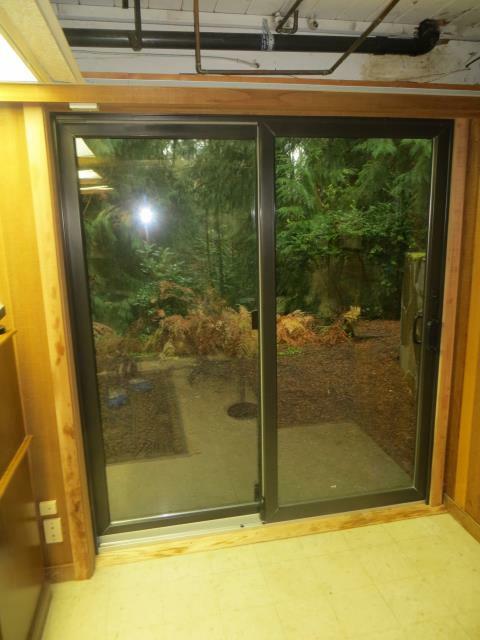 Picture is of one of the patio doors with dark bronze exterior. 12 windows installed. All white/white, windows standard hardware in white, door Newbury in bushed chrome. 8 windows installed all windows will have stone hardware. Nine windows total installed. Terratone. Stone Albany Hardware. 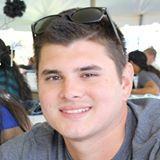 This is the 3rd and final phase of the project. 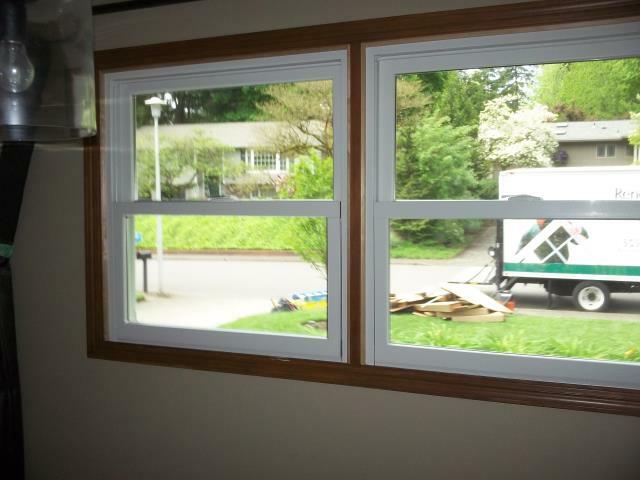 Five windows installed with truscene in kitchen and living room. 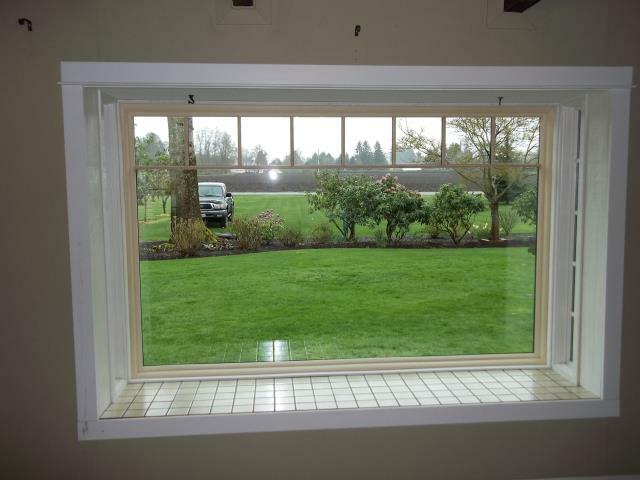 2 basement windows. 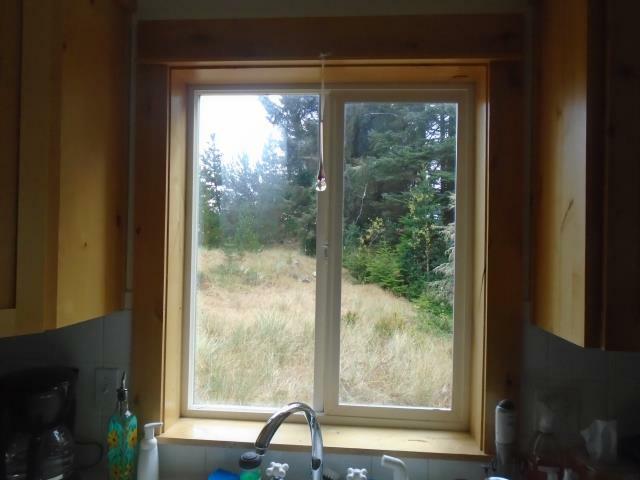 Picture is of a large picture window with pine interior. 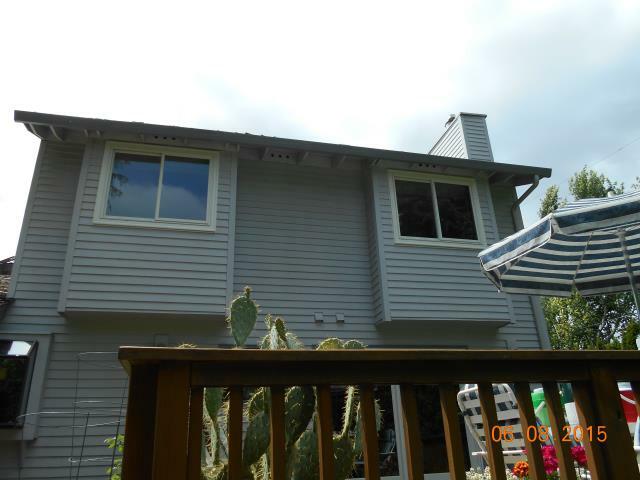 Replacing 9 aluminum windows with white/white fibrex windows. 11 windows replaced. Color Canvas/Canvas with Standard Hardware and TS Screen. 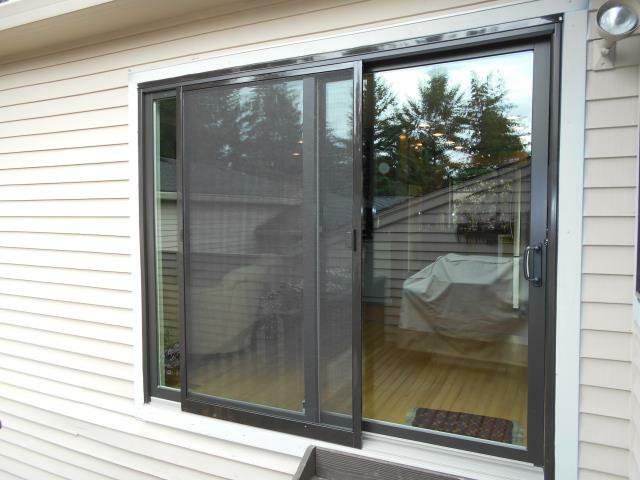 In addition to replacement windows, we also install top of the line Andersen® patio doors. To see our full selection, give us a call to schedule your in-home consultation or stop by our showroom! Renewal by Andersen windows have achieved the highest SCS certified recycled content of any window replacement company. We are committed to sustainable replacement products and services. 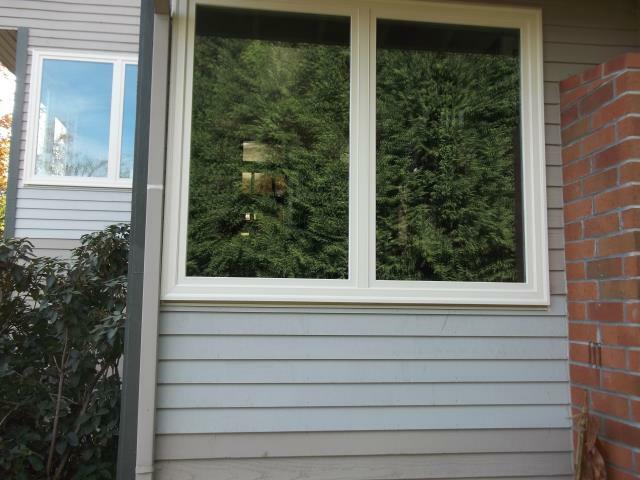 When you choose to work with Renewal by Andersen of Portland, you choose to work with a company that has an unmatched expertise in the design and installation of replacement window and patio doors in Lake Oswego OR. From the start, your project will be handled in a professional, courteous manner and it will come to a conclusion when you have a better home.